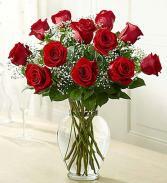 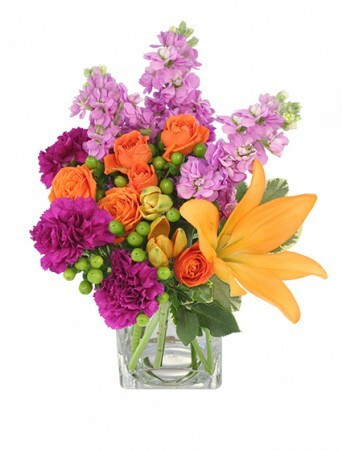 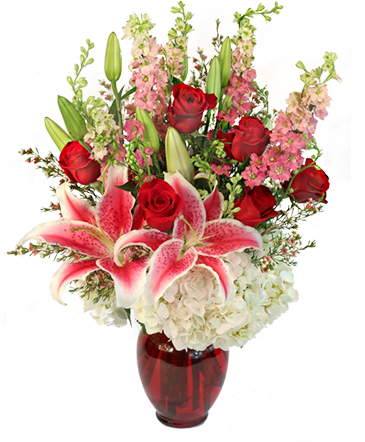 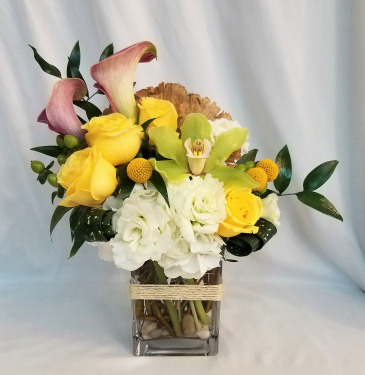 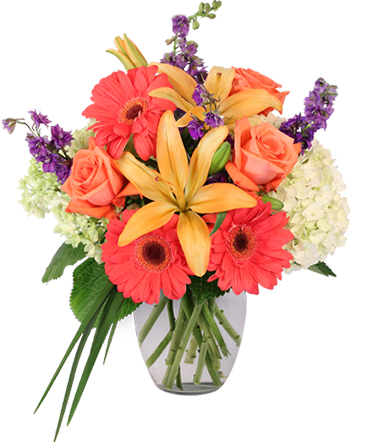 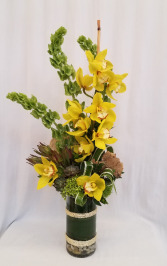 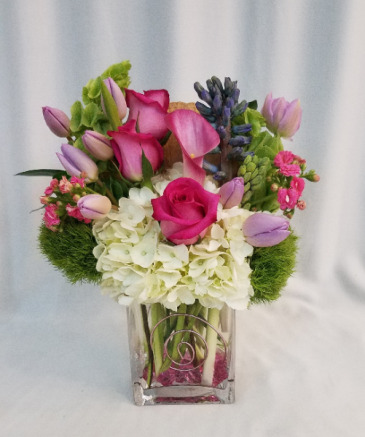 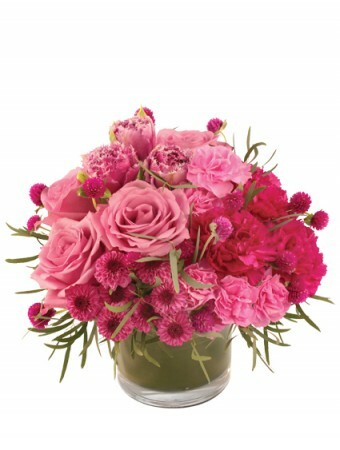 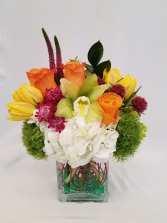 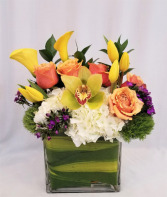 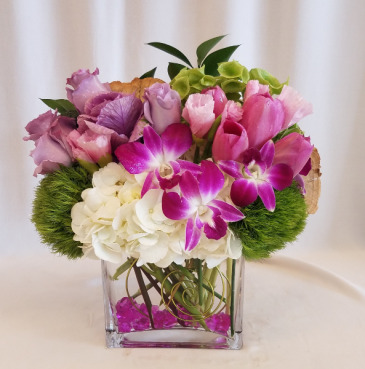 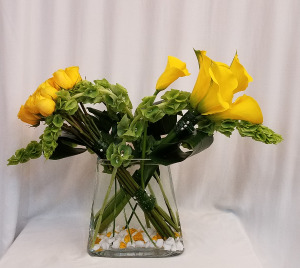 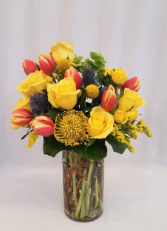 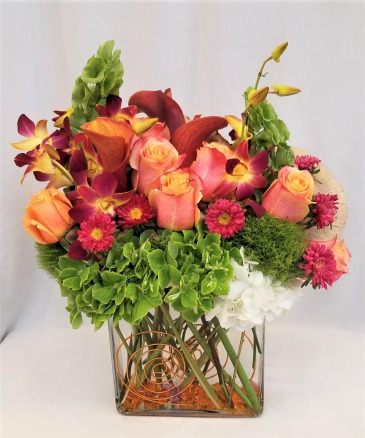 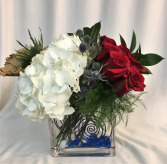 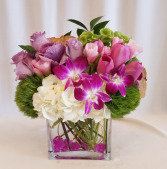 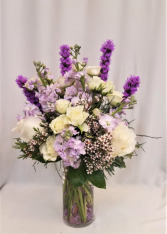 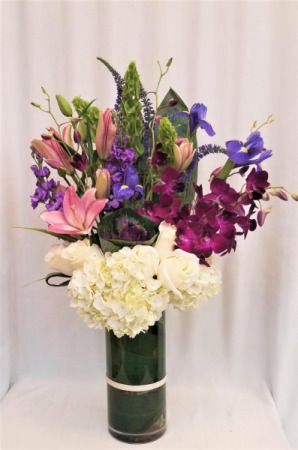 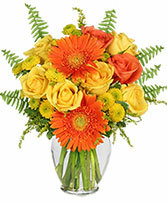 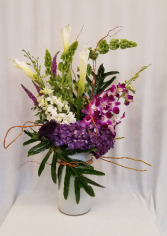 At Flowers of Boca, we are commited to offer the highest quality product. If you dont see what your looking for, let our design team create a custom piece for you at no additional cost. 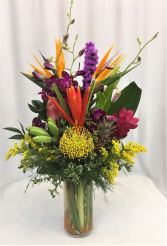 Call 561-465-2968 for additional information.